Tuesday, January 6th will here before you know it. With the Christmas/New Years 2 week hole of productivity approaching, now is a good time to draft teams for your Fantasy League. 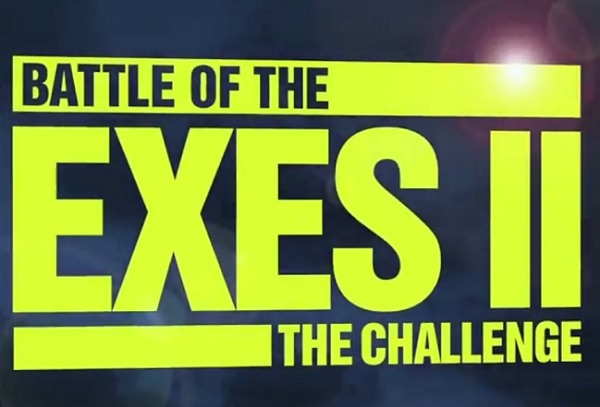 Here is a guide to drafting for The Challenge: Battle of the Exes 2 (BOTE2). The upcoming season of MTV’s The Challenge Battle of the Exes 2 is the final season for cast members Diem Brown and Ryan Knight, who both passed away in November this year. Knight died suddenly, while Diem lost her long battle with ovarian cancer. We know the show was shot this summer and Diem collapsed during filming around August 17th. With this information, it seems as though she may have not been able to compete for the entire season. So should she be draftable for Fantasy league purposes? Hopefully, by now you’re getting all your friends together and preparing for the upcoming Challenge season – Battle of the Exes 2, BOTE2, by organizing your fantasy league. Please see below as the scoring system we’ll use this season.